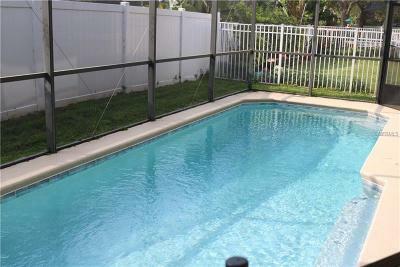 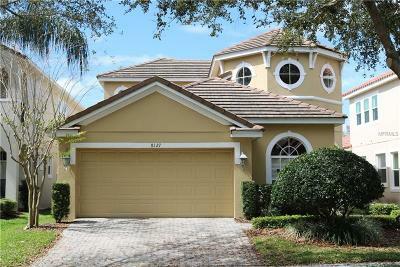 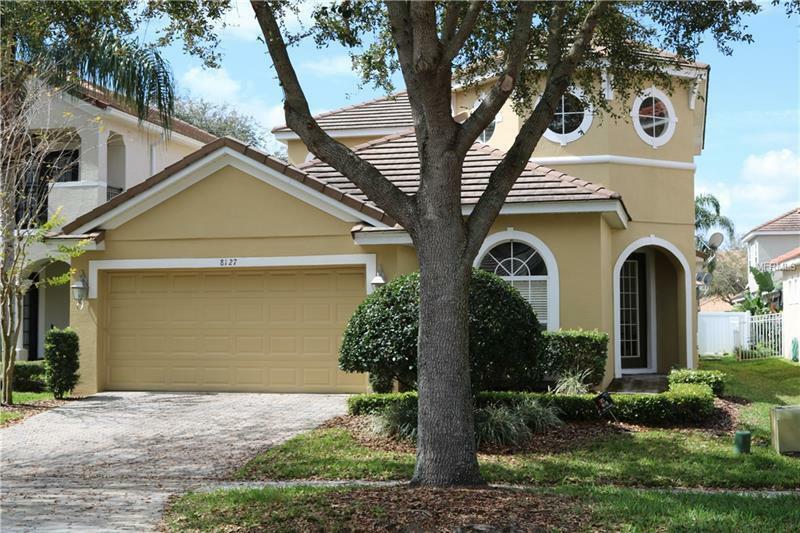 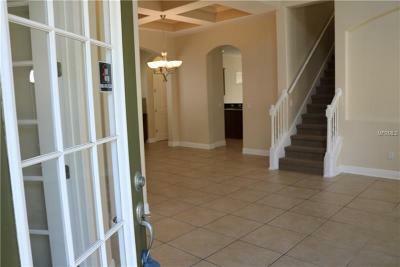 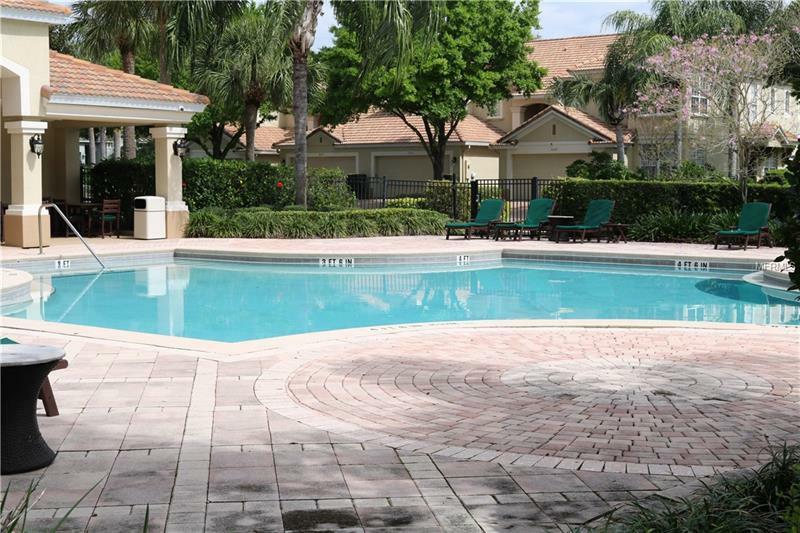 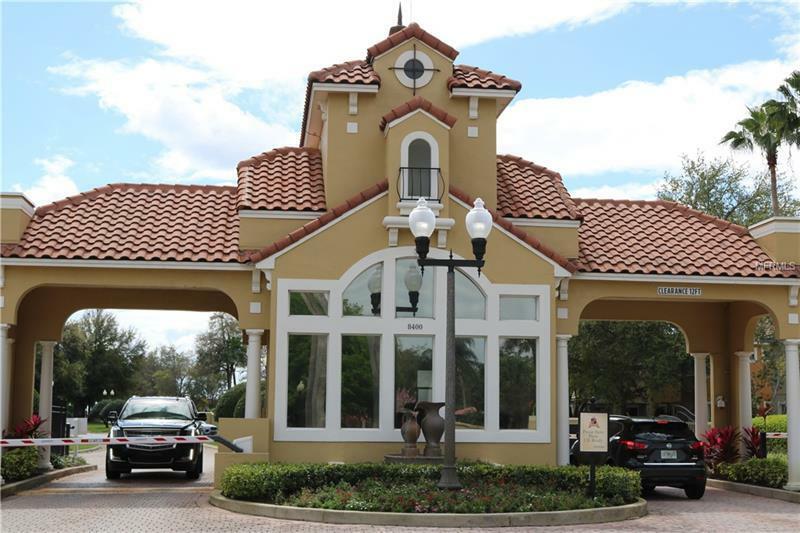 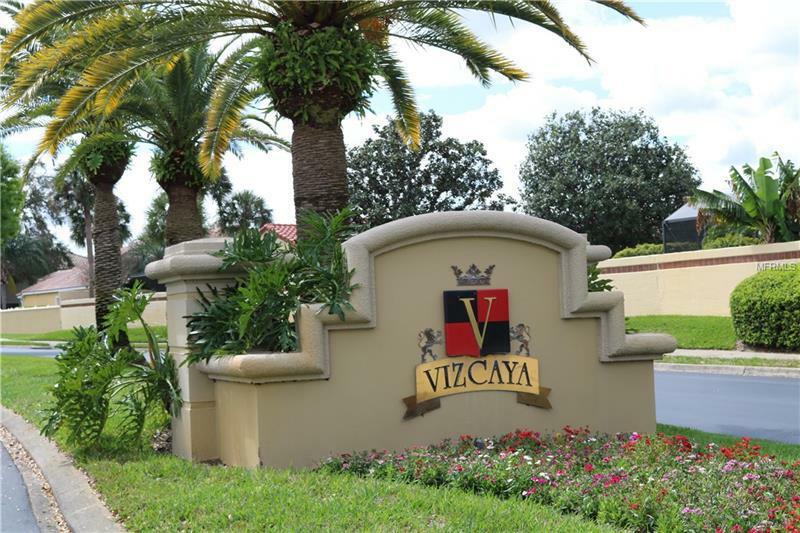 Lowest priced single family pool home in the prestigious 24 hour guard gated Dr. Phillips community of Vizcaya. 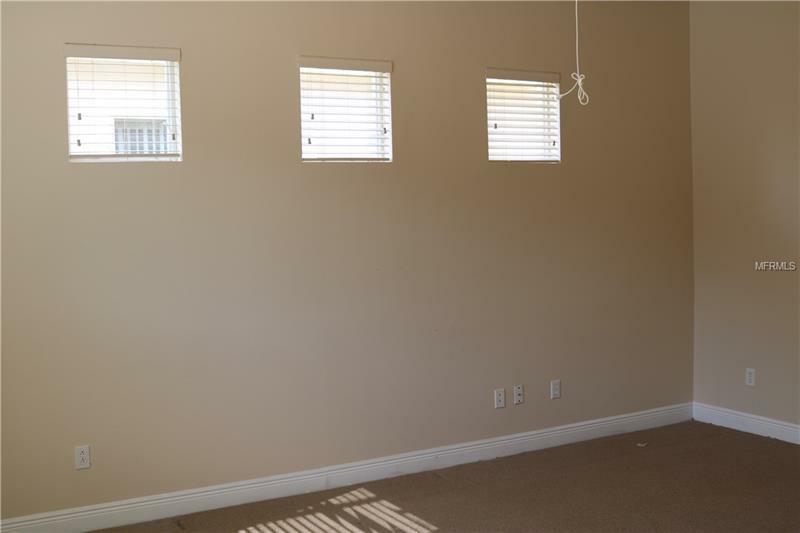 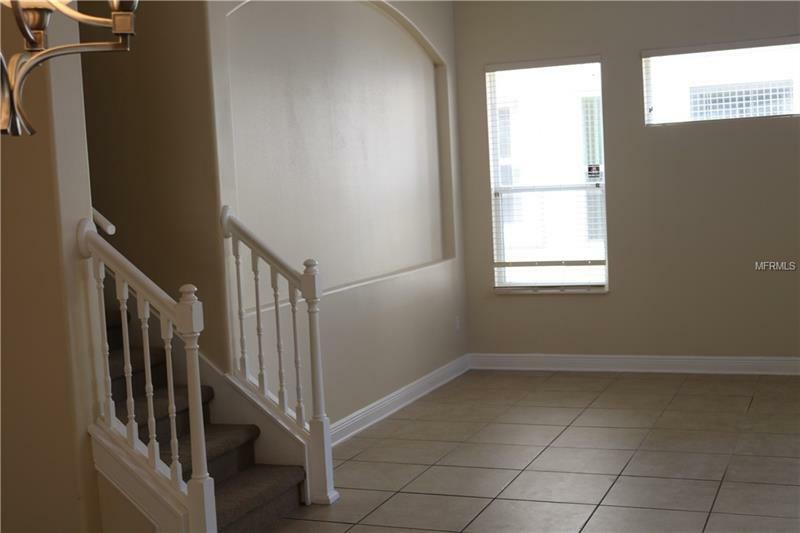 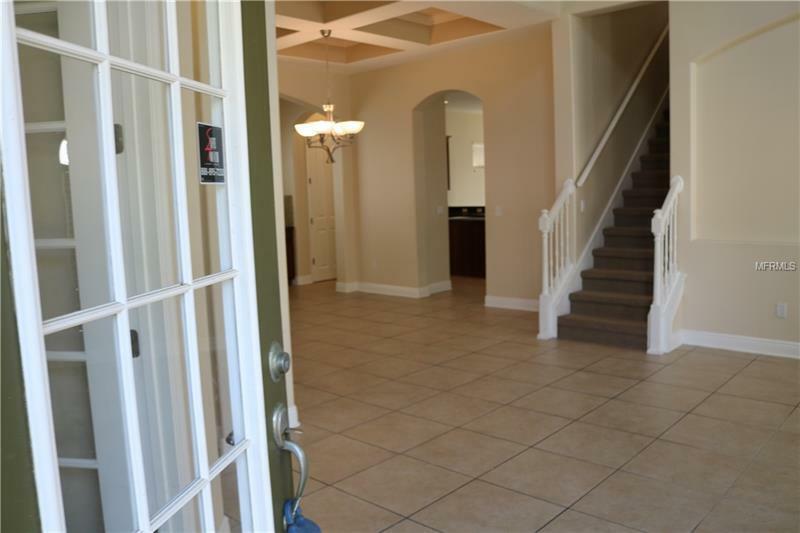 ( Interior Photos will be available after tenant vacates ) This 4 bedroom 3.5 bath home features a formal living & dining room with coffered ceilings & crown moulding. 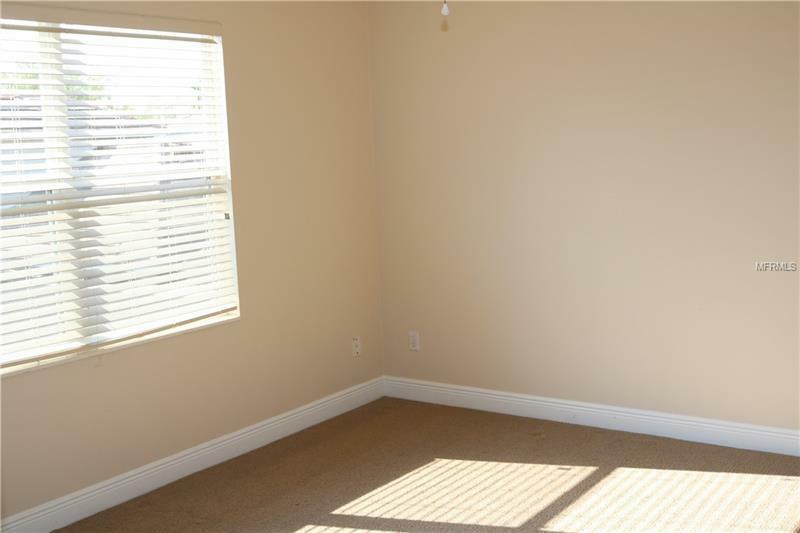 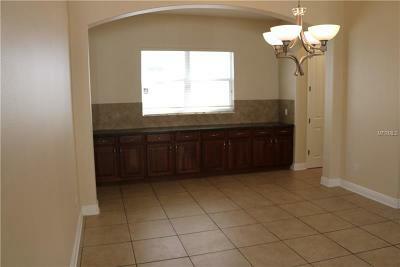 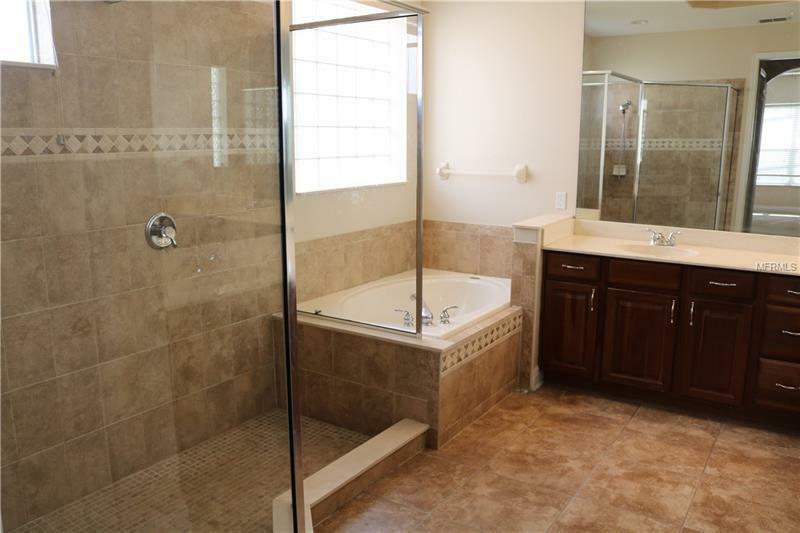 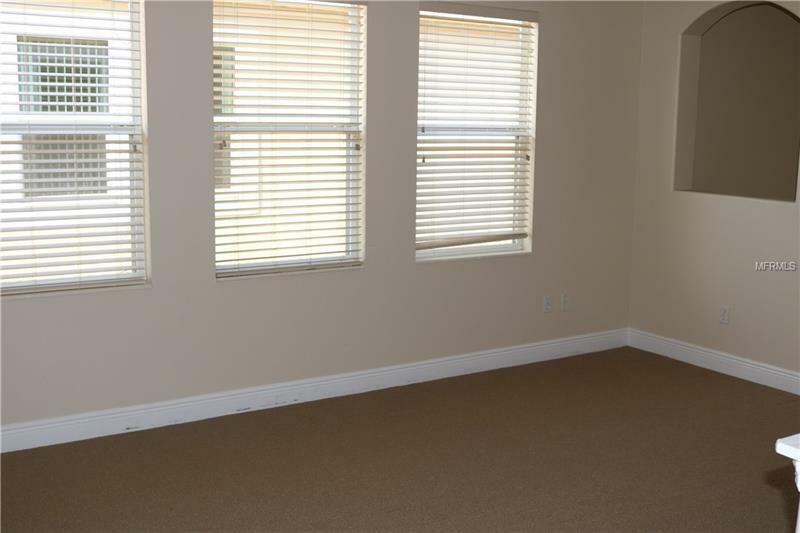 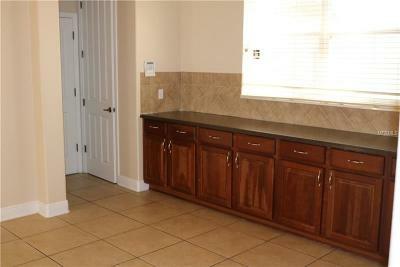 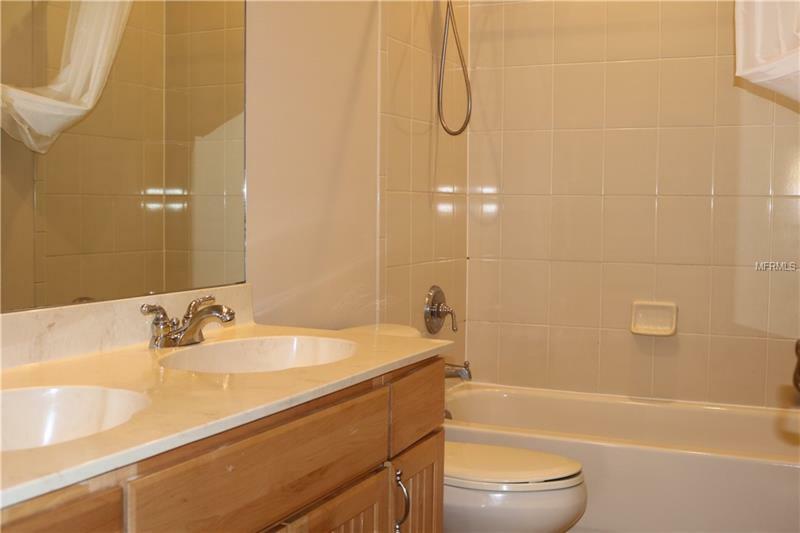 Tile throughout downstairs living area, extended butlers pantry with an abundance of extra cabinets. 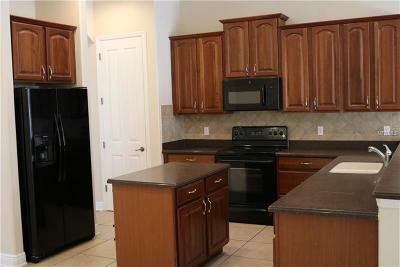 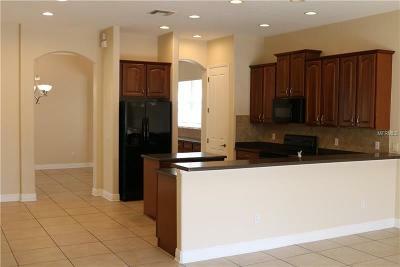 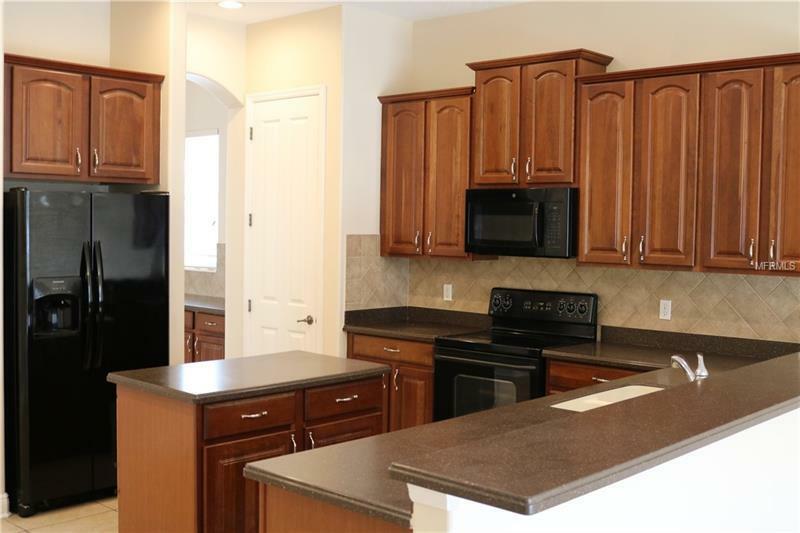 Huge open kitchen w/ 42" cabinets, center island, solid surface counters complete with all the appliances. 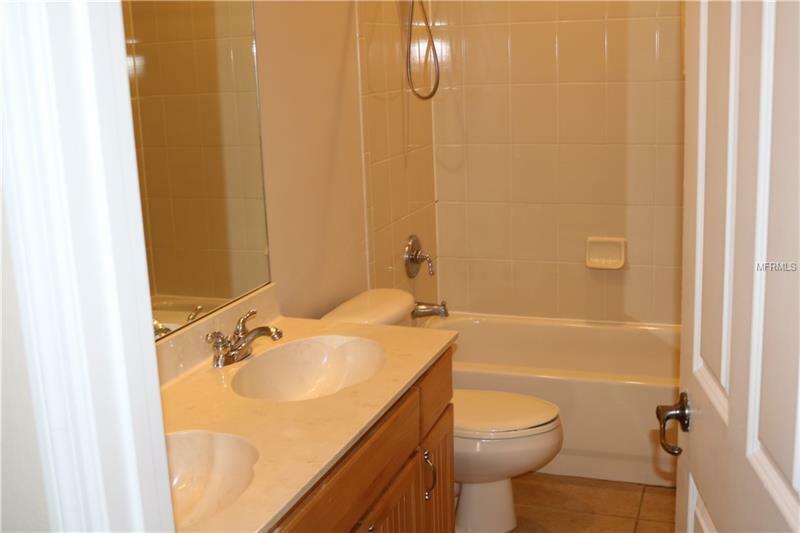 Downstairs master suite offers tray ceiling with crown moulding, his & her walk in closets, double vanities, garden tub & separate shower. 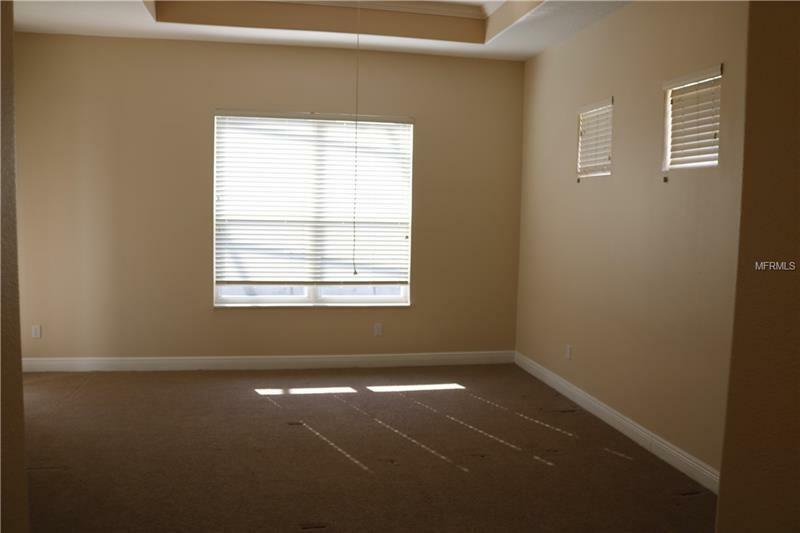 Upstairs you will find a private junior suite, 2 additional bedrooms, full bath and a bonus room/loft/game room. 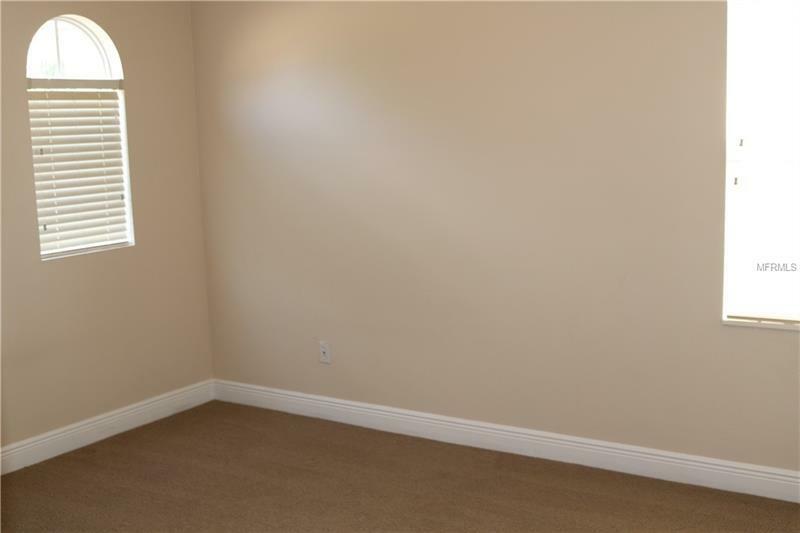 Den/office downstairs. 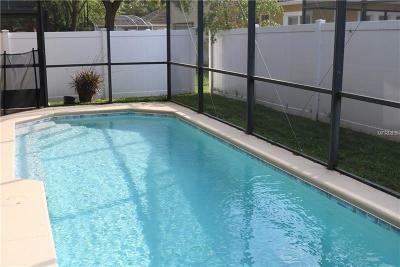 Exterior features include screen enclosed covered patio with s[parkling pool & tile roof. 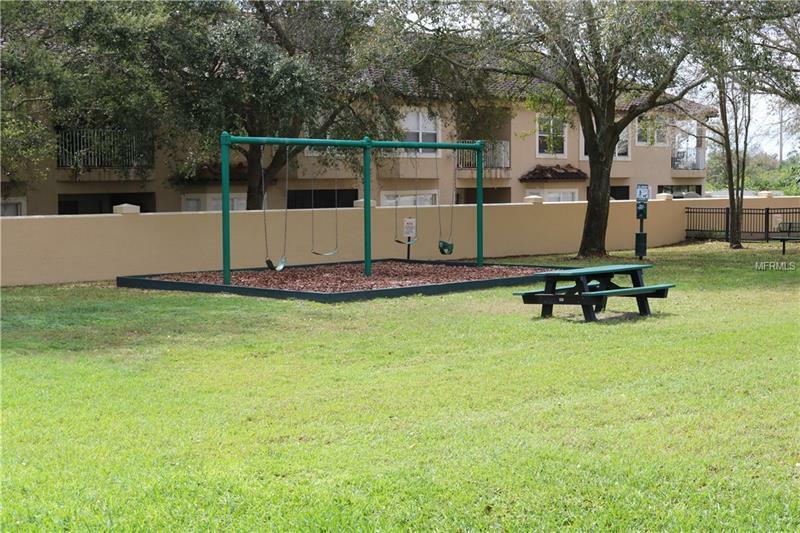 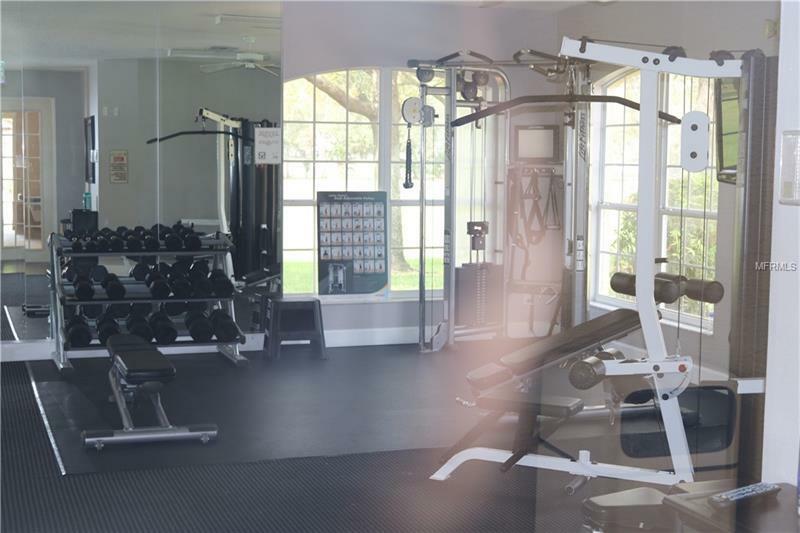 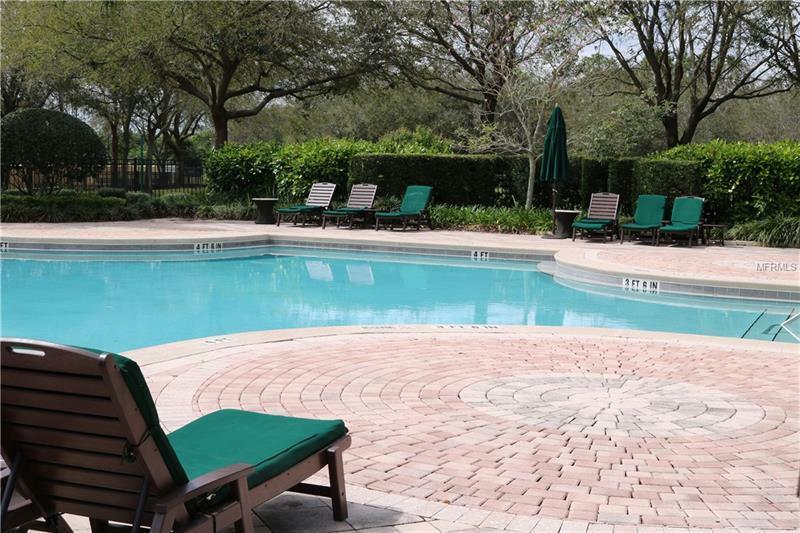 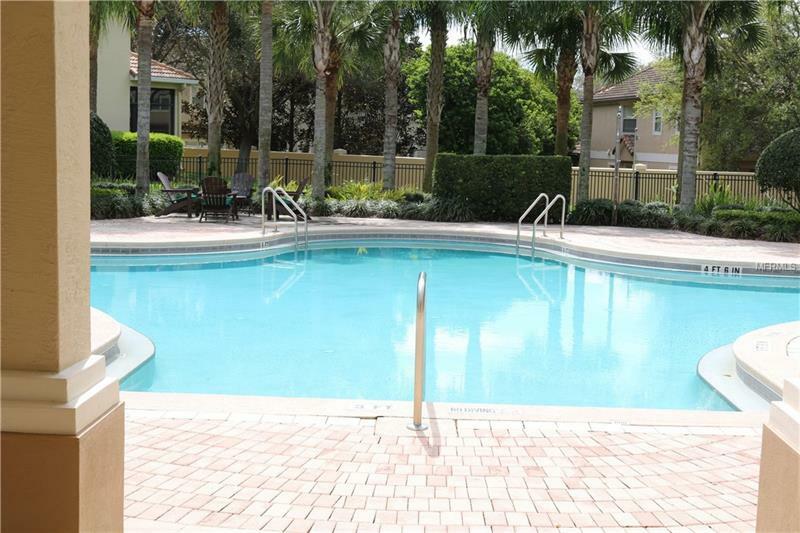 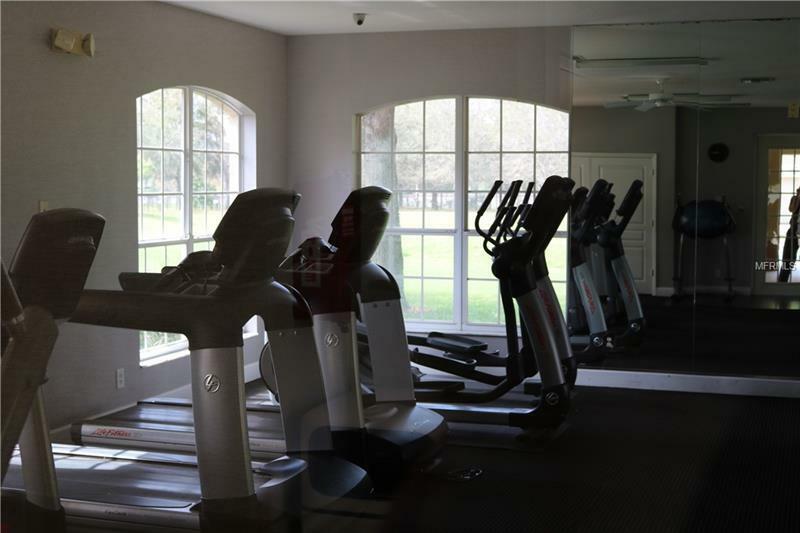 In addition to guarded entry, community offers a pool, playground and fitness center.